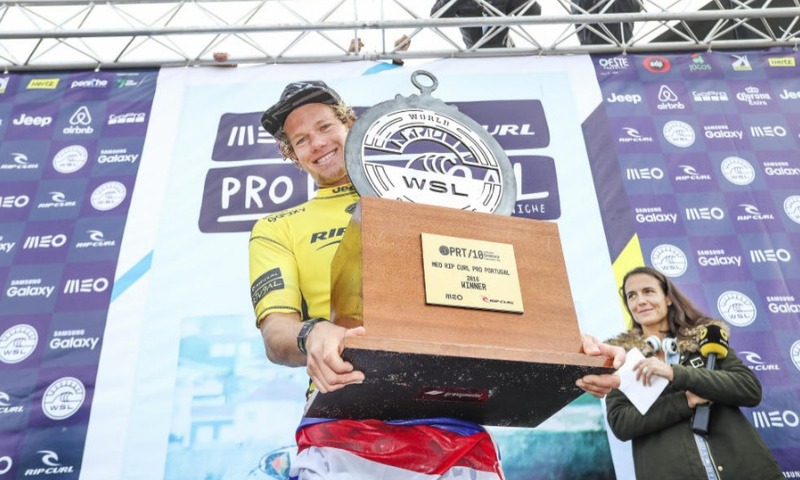 CONGRATS @john_john_florence so proud of you ! #worldchampion @alexandra_florence ? Thanks for being such an incredible inspiration and ambassador for the sport of surfing. You surf from such a genuine, pure place that everyone can feel the magic when you stand up on your board. This year you found the perfect balance between playing the game and being your raw, spontaneous self. It was so exciting to watch! Couldn't be happier for you! Congratulations on your first of many world titles. You are a true champ both in and out of the water. Hawaii is so proud?? #yeaaaaathejohn ☝?